"A fundamental shift is occurring in the restaurant business, with chefs producing serious food in casual surroundings. And Commonwealth is the pacesetter." 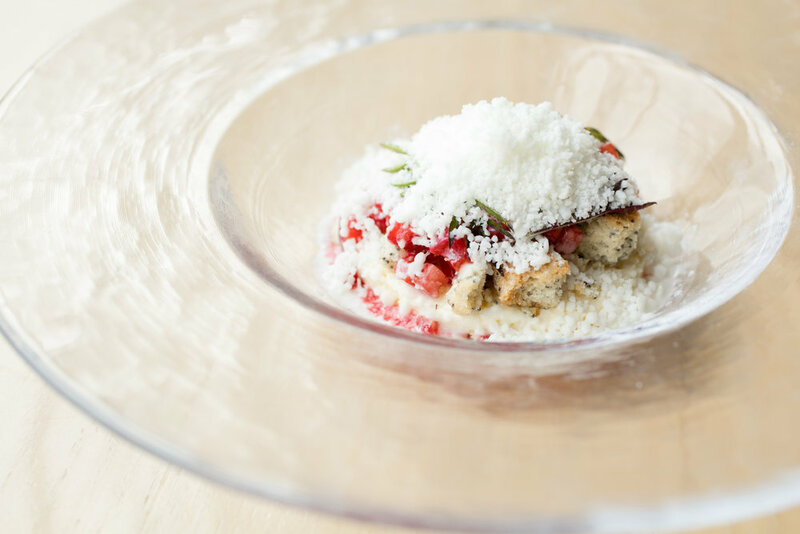 "Casual sophistication and social consciousness connect at this progressive fine-dining restaurant in San Francisco's Mission District - but not in the way you might expect." "Is this the restaurant of the future? We hope so."